Testing the technology to explore other planets starts on Earth. While robots scout uncharted terrains, moonwalkers analyse rocks and send detailed geological descriptions to mission control. Artificial intelligence gets better with human interaction and the Moon is front of mind. 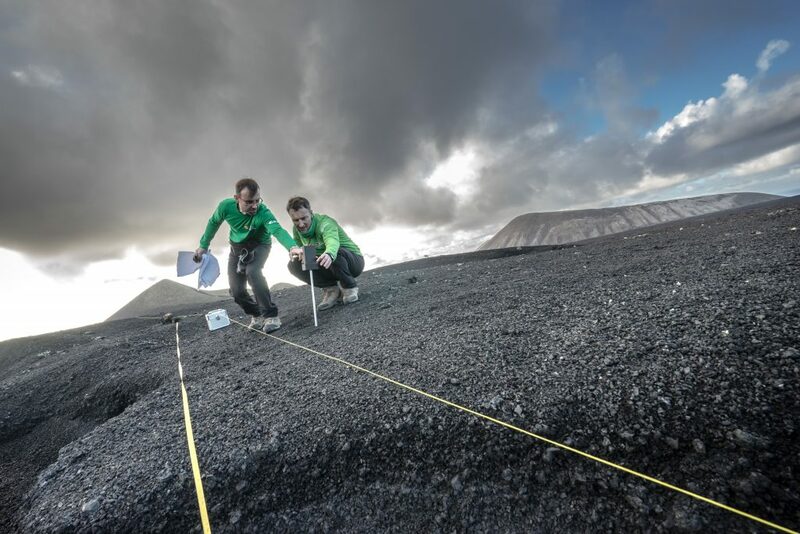 This is all part of Pangaea-X, an extension of ESA’s Pangaea geology training that puts technology through its paces in scenarios that mimic human and robotic operations away from our planet. A week of intense tests lies ahead. Until 23 November, eight experiments will simulate different situations and anomalies in the alien-like landscapes of Lanzarote, Spain. The craters, lava seas and caves of this volcanic island offer a great setting to recreate expeditions to the Moon and Mars. Rocks and minerals from the Earth’s mantle remain almost pristine for the spacewalkers to train old and new sampling approaches. Trained spacewalkers will share the exploration tasks with robots and analytical tools. Robust communications are key to a mission’s success, especially when dealing with low-quality links and time delays in space. From Lanzarote, Matthias will drive a rover located at ESA’s main technology centre in the Netherlands. This is a precursor to the Analog-1 experiment that ESA astronaut Luca Parmitano will carry out next year from the International Space Station. A team of scientists will advise Matthias on the most interesting samples from a scientific point of view. He will use an innovative tool that integrates real-time positioning, data sharing, voice chat and much more. This Electronic Field Book is an all-in-one, easy-to-use and plug-and-play device ‘made in ESA’. Pangaea-X has a strong focus on near-future lunar missions. 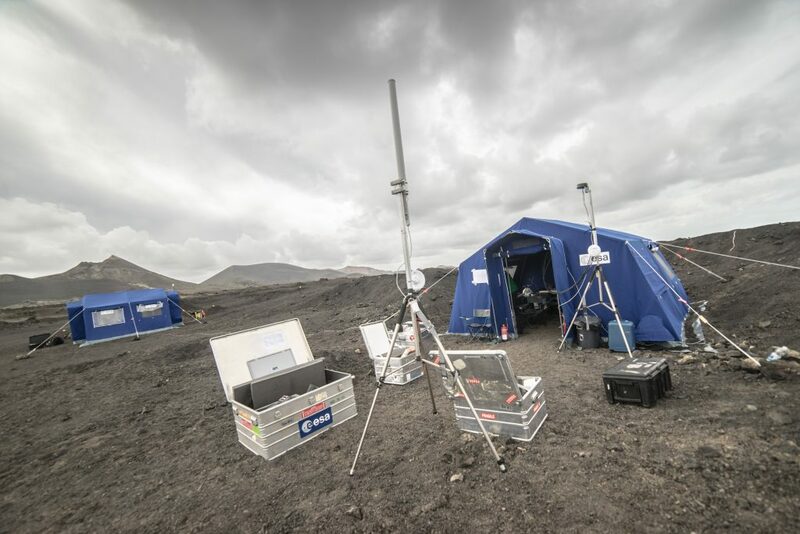 “From 3D models to in-situ geological analysis and robotic teleoperations, this is the most realistic way to prepare for a return to the Moon,” notes Francesco Sauro, scientific director of the test campaign. Moonwalk training will involve new sampling tools and upgraded NASA replicas used during Apollo missions. ESA experts will work individually and in pairs, taking into account the mobility constraints of the spacesuits and disrupted communications. Results will feed into ESA’s contribution to the space gateway, a testing ground for the challenges of long-duration human missions. Just like in the Pangaea-X dry-runs, astronauts in the vicinity of the Moon will perform experiments remotely, gather samples, and test new technologies on the lunar surface.